Star Wars fans, have you remembered the Star Wars clock lamp with speaker that was introduced several month ago. 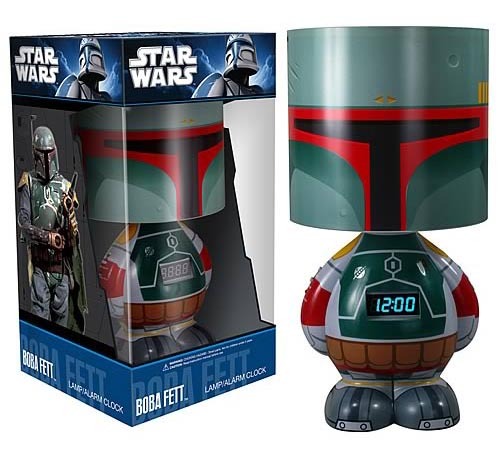 Now the amazing Funko lamp has been available. 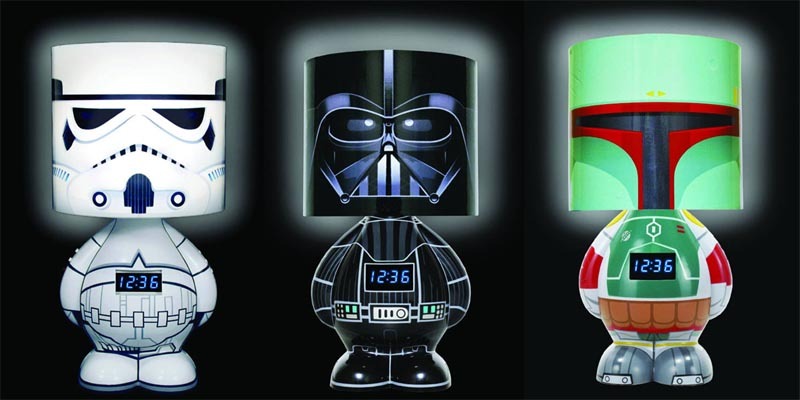 The Star Wars series totally contains three lamp clocks that derive from the famous characters of Star Wars, including Darth Vader, Stormtrooper, and bounty hunter Boba Fett. Except the alarm clock with LED screen, all lamps comes with speaker units for your MP3 player or other audio devices with 3.5 mm standard audio jacks. 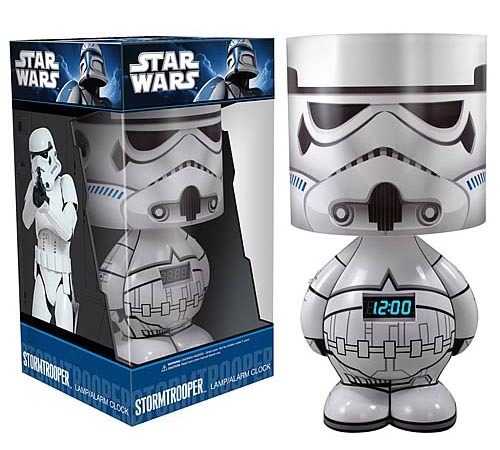 Funko Star Wars speaker clock lamp is priced at $49.99 USD. You can purchase it at ComputerGear, or preorder one at a lower price ($41.99) from UrbanCollector. Unfortunately, the Marvel series still isn’t launched by Funko. Update: Funko Iron Man 2 speaker clock lamp is also available now. Update 02: These lamps are also available for $39.99 USD at BigBadToyStore. 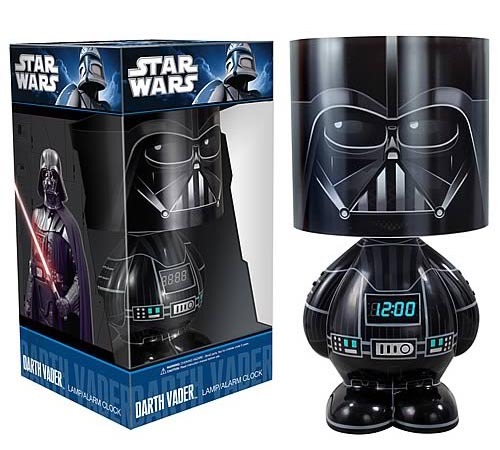 i want buy star wars clock lamp with speaker avialabel . The answer is the last two links in the article above.